Since stepping onto the scene in 2001, we broke the mold with our signature color and original flavor, a combination that created loyal fans across the world and led to unprecedented cultural success. We didn’t just define culture, we created our own, one that catapulted us into the record books. Now, a whole new generation is discovering Hpnotiq, a premium blend of exotic fruit juices, French vodka & a touch of cognac. We’re tempted to say “we’re back” but in truth, we never left. Hpnotiq. #since2001. 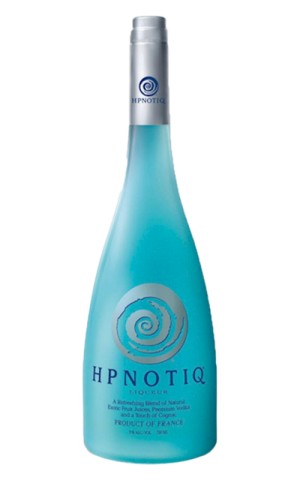 Check Hpnotiq website for the latest & greatest in liqueur. Visit Hpnotiq YouTube channel and check out the latest videos. 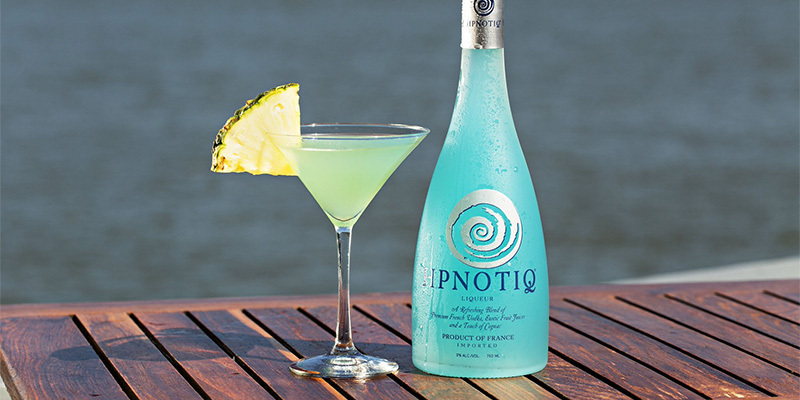 Visit official Hpnotiq Facebook page for awesome deals & new arrivals.